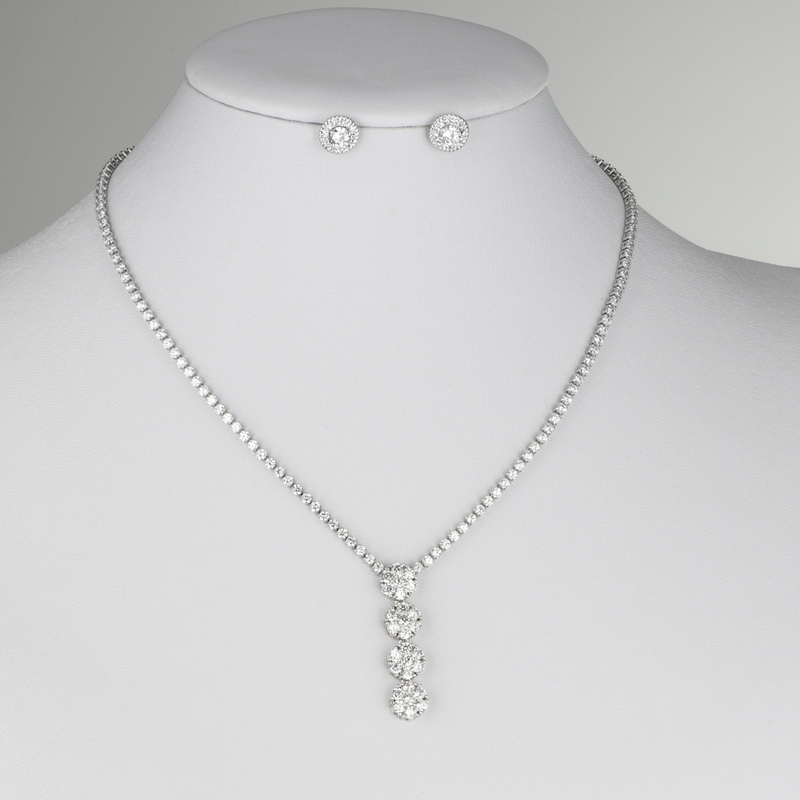 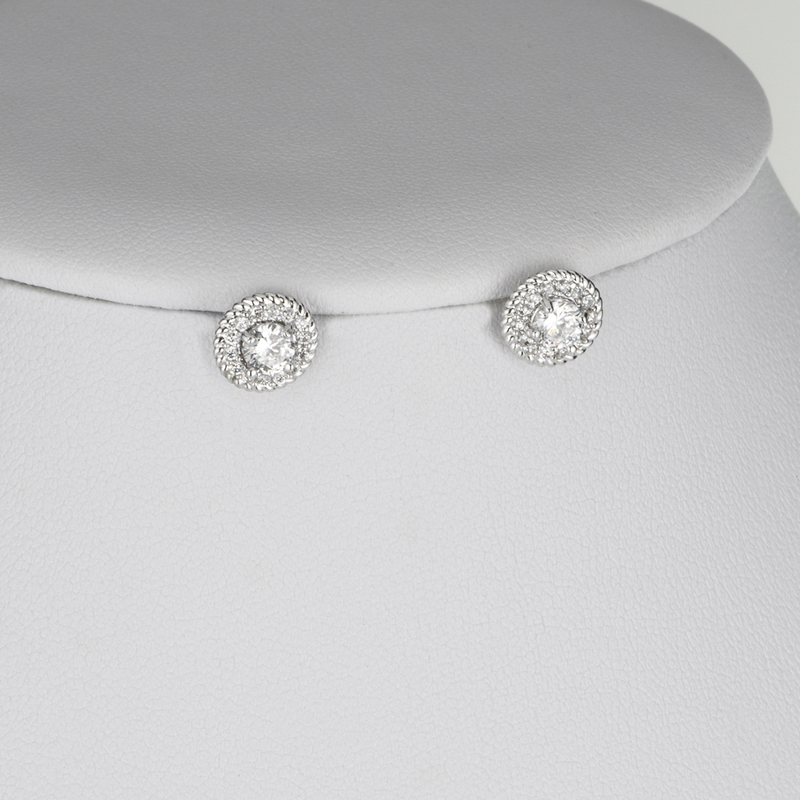 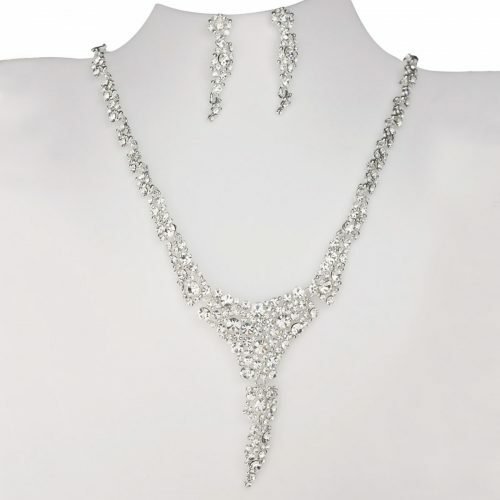 ZIRCON This elegant and glamorous set includes a necklace and a pair of earrings embellished with brilliant zircon. 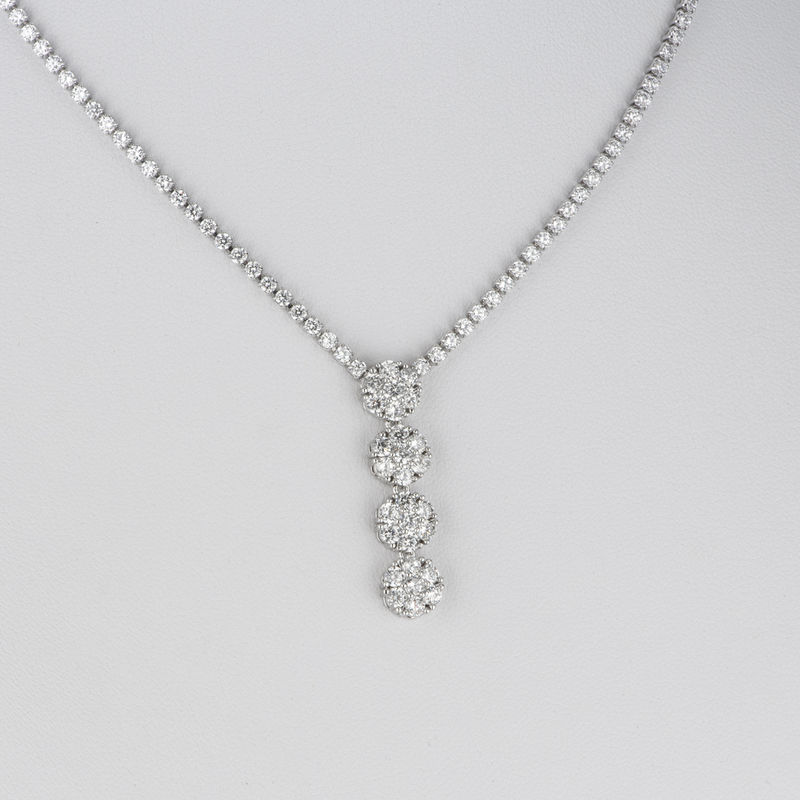 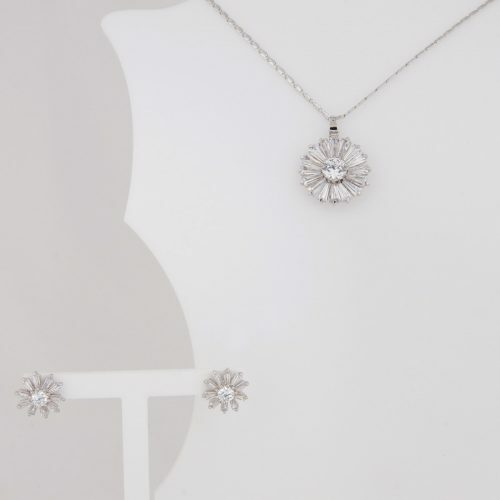 Perfect jewels to be worn in every special occasion. 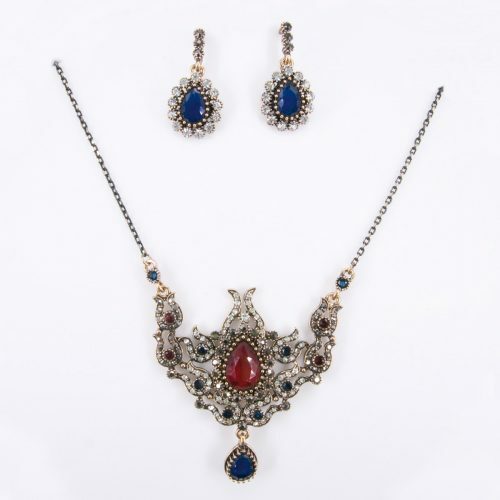 MORE COLORS This elegant and glamorous set includes a necklace and a pair of earrings embellished with strass. 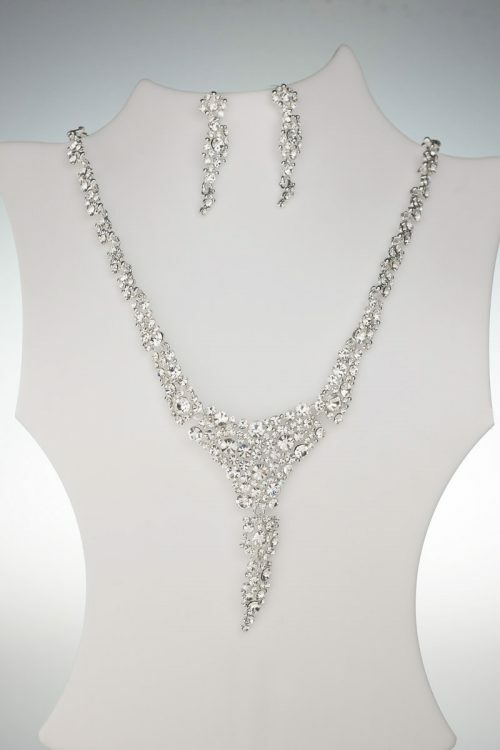 Perfect jewels to be worn in every special occasion. 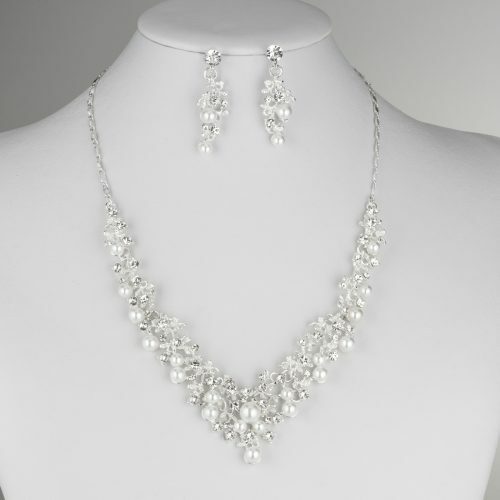 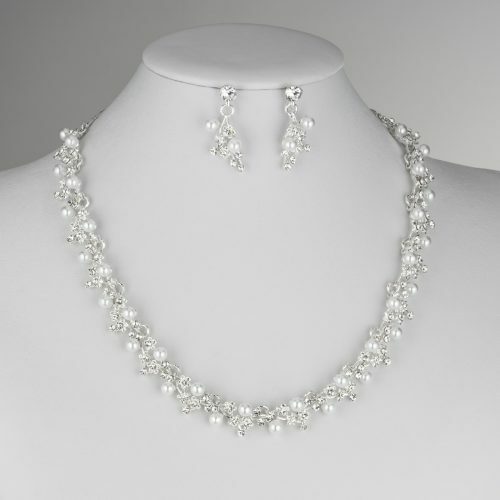 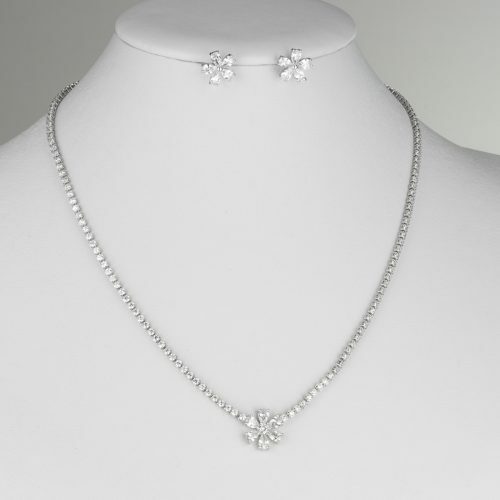 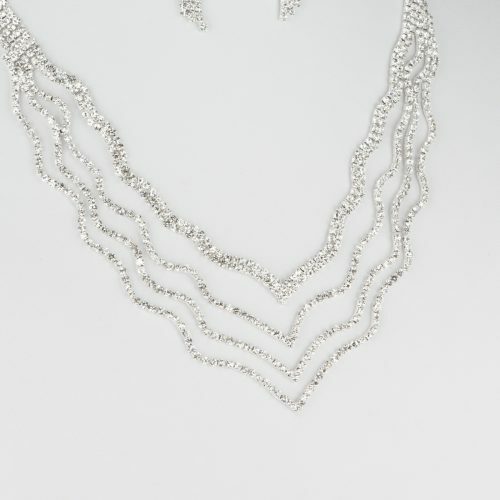 CRYSTAL This elegant and glamorous set includes a necklace and a pair of earrings embellished with brilliant strass. 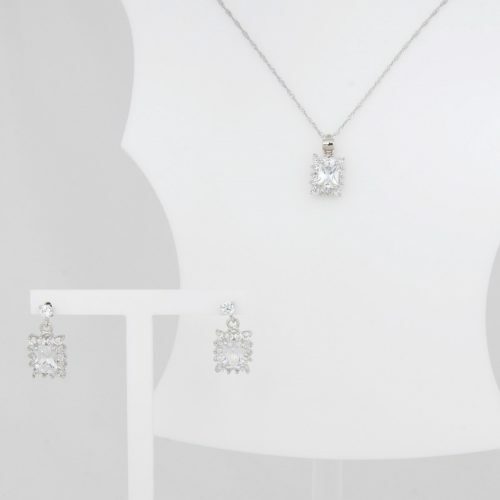 Perfect jewels to be worn in every special occasion. 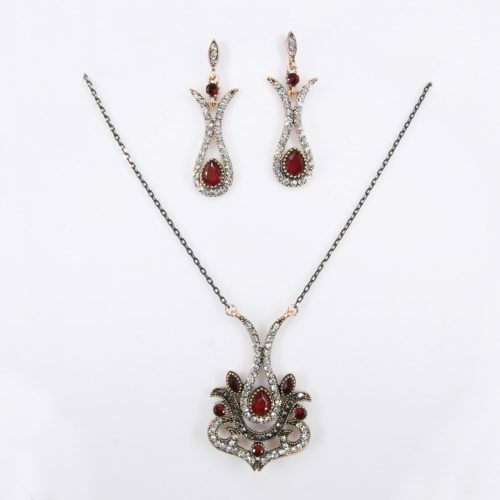 UNIQUE COLOR This elegant and glamorous set includes a necklace and a pair of earrings embellished with strass. 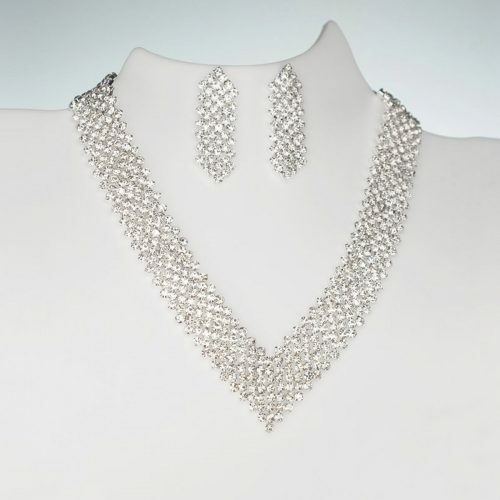 Perfect jewels to be worn in every special occasion. 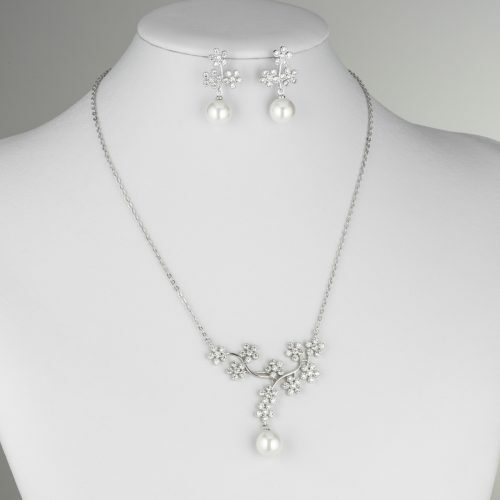 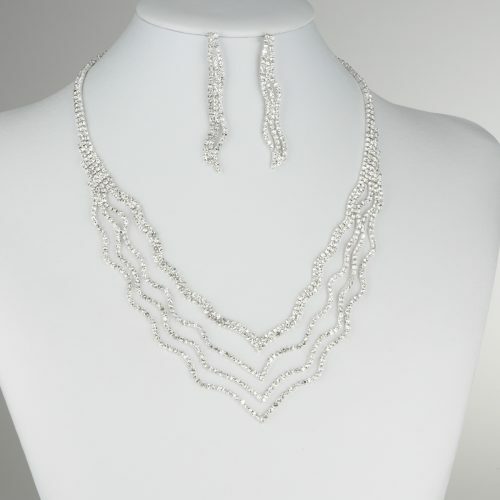 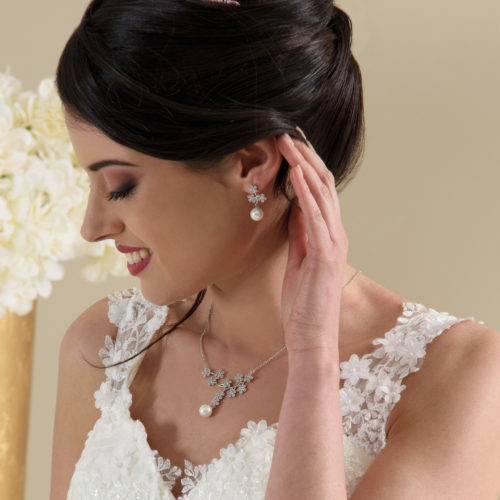 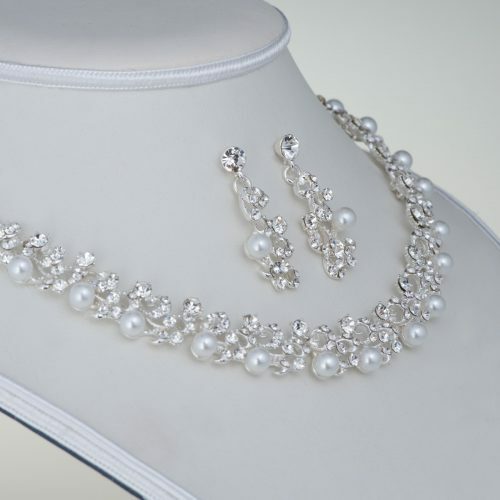 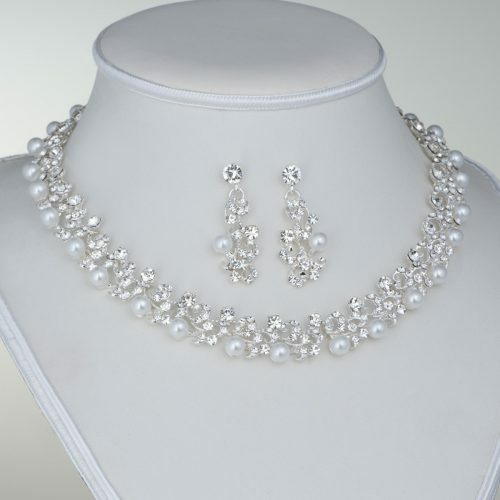 CRYSTAL This elegant and glamorous set includes a necklace and a pair of earrings embellished with pearls and brilliant strass. Perfect jewels to be worn in every special occasion.